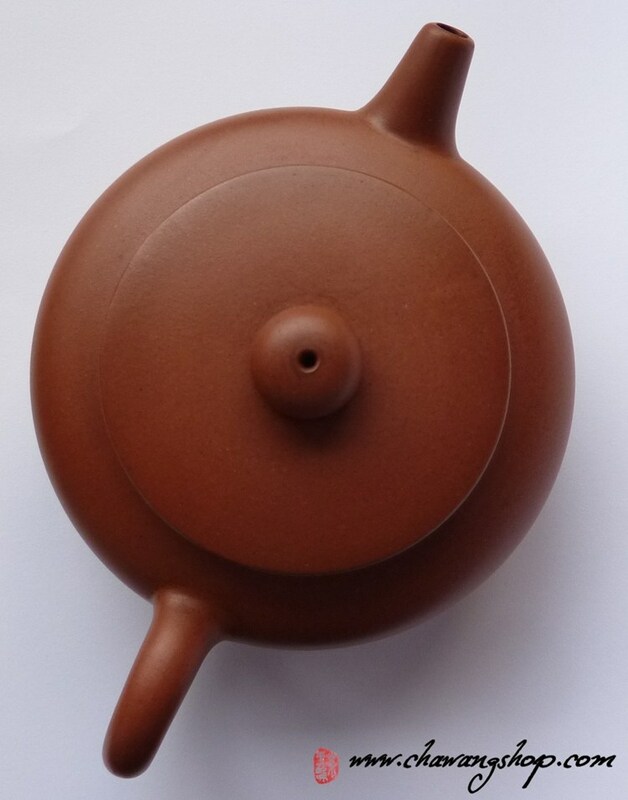 Author profile : Yin Yixu, assistant industrial artist. 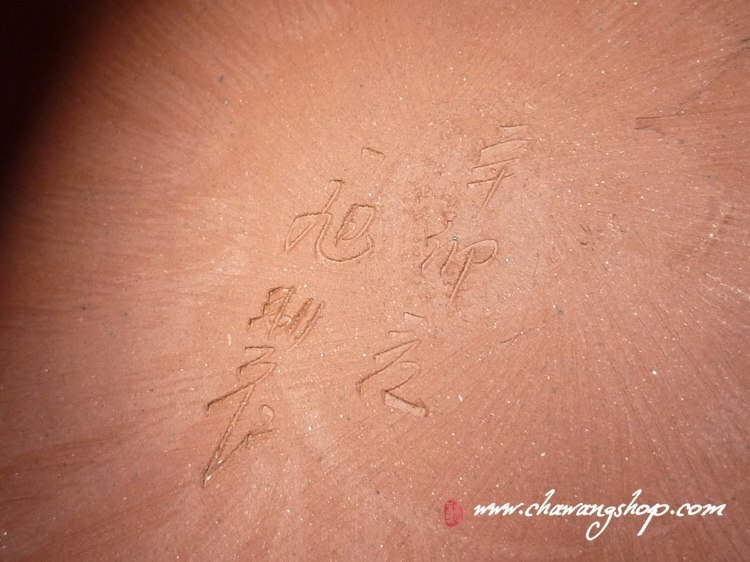 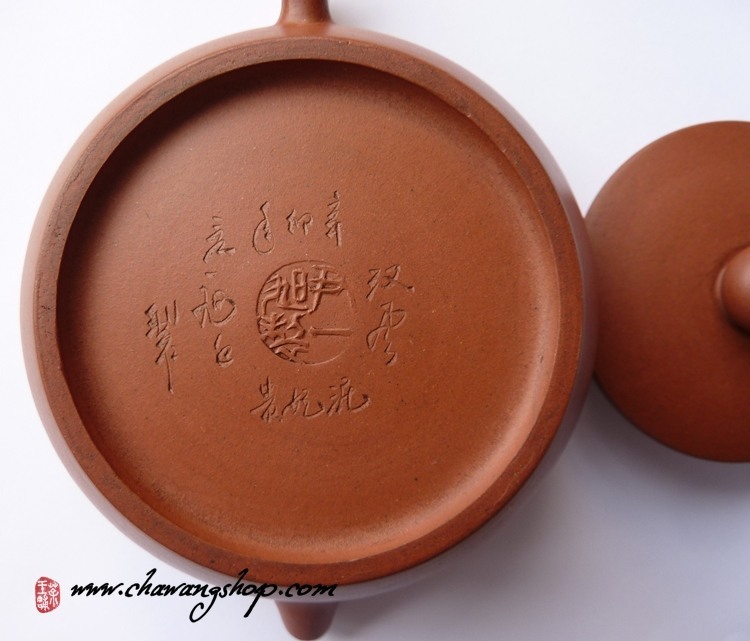 Info: Nice half handmade copy of old style classic zisha pot. 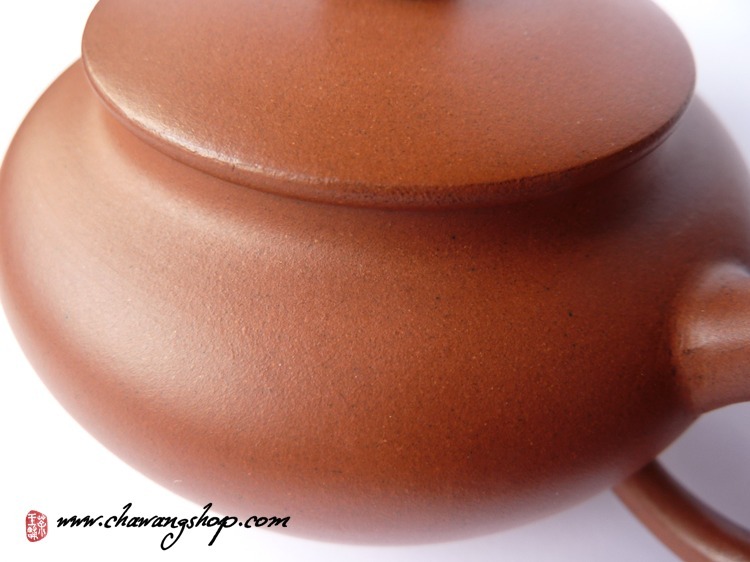 Smooth material and elegant shape. 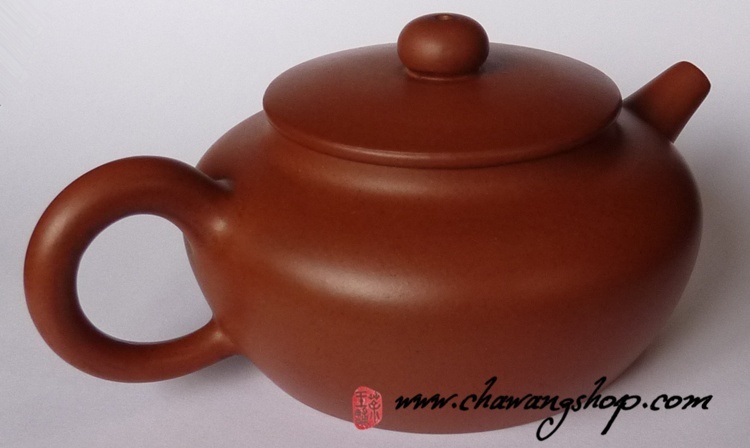 Good for all kind of tea.